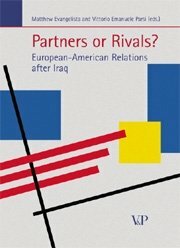 To what extent does the latest conflict in Iraq really mark a turning point in contemporary Euro-Atlantic relations? This is the conundrum at the heart of the book, interpreted by a multinational group of distinguished scholars skillfully gathered to shed light on the theme from different methodological and cultural perspectives. Confronting a subject of heated political debate, the authors pass over day-to-day recriminations to provide a much-needed long term analytical outlook. The contributions address questions such as the future role of the United States within NATO, the likelihood of the emergence of a militarily autonomous European Union, and Russia’s role in today’s international arena. Also under scrutiny are the Anglo-American “special relationship”, the significance of the former Soviet-bloc countries controversially qualified as “New Europe”, the impact of transnational peace activism, terrorism and organized crime, and the politics of the European Monetary Union. 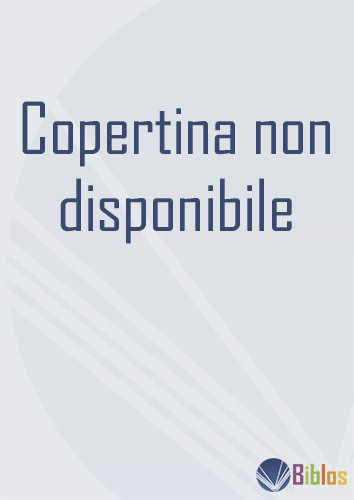 The book includes a series of brief, insightful commentaries responding to the chapters, establishing connections, and raising questions for further research. I. CONTINUITY OR CHANGE IN ALLIANCE RELATIONS? Europe and America: Still an Inevitable Alliance? Matthew Evangelista is Professor of Government and Director of the Peace Studies Program at Cornell University. He is the author of Unarmed Forces: The Transnational Movement to End the Cold War (Ithaca 1999) and of The Chechen Wars: Will Russia Go the Way of the Soviet Union? (Washington 2002). In the year 2000 he was awarded the Marshall Shulman Book Prize and in 2001 the Jervis-Schroeder Prize. 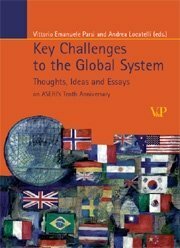 Vittorio Emanuele Parsi is Professor of International Relations at the Catholic University of Milan. He is the author of L’alleanza inevitabile. 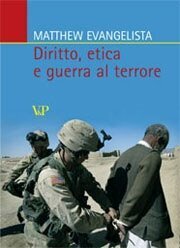 Europa e Stati Uniti oltre l’Iraq (Milan 2003, forthcoming Basingstoke 2005), co-editor with John G. Ikenberry of Manuale di relazioni internazionali (Rome-Bari 2001) and the editor of Che differenza può fare un giorno. 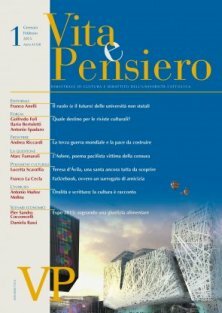 Guerra, pace e sicurezza dopo l’11 settembre (also from Vita e Pensiero, Milan 2003). Inserisci un commento per Partners or Rivals? La Russia può essere di nuovo un nemico?